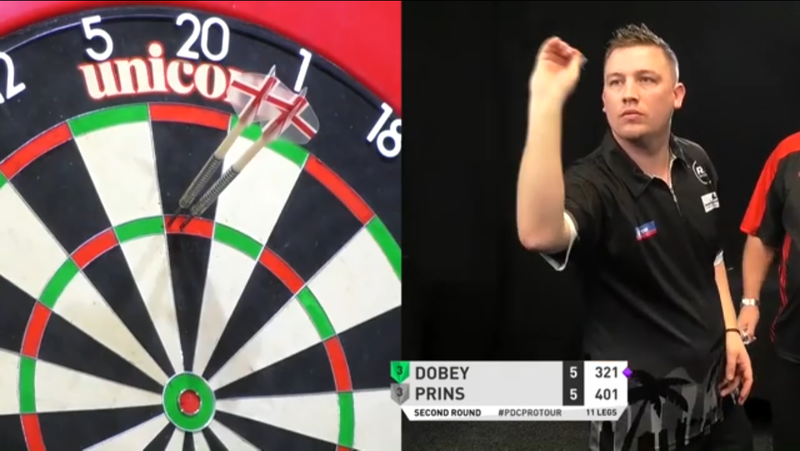 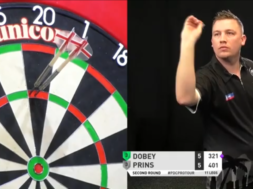 Chris Dobey managed to hit a perfect leg today at the Players Championship 2. 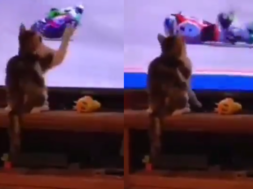 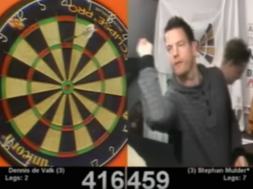 He did this in a decider against Prins. 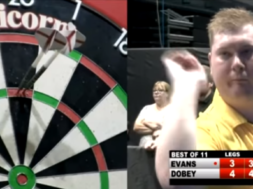 previous Phil Taylor: "I don't see what Gerwyn Price did wrong"